As a freelance writer having to constantly come up with fresh content ideas, unique angles and original perspectives can be a challenge. Something that hasn’t been covered yet… Something that would spur interest and engagement. There will always be periods of time when you feel stuck as a freelance writer. You get better and better at finding new sources of inspiration but it doesn’t matter how great you get, there will always be periods of time when you feel stuck as a freelance writer. Is it possible to constantly find new and new sources of writing inspiration? The answer is: yes, yes it is. You don’t need a magic wand, you just need a couple of good apps. These ten tools are must-have’s for all the writers, new and established ones, because we all feel stuck sometimes! This isn’t specifically for writers, but I really enjoy it. Day is a simple memory capture tool that takes text and images and connects them to specific days. What does this have to do for writing? 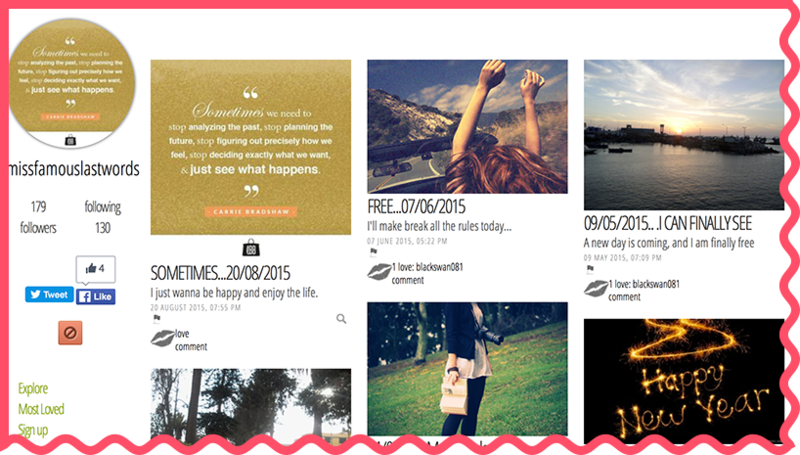 I personally use it to save ideas and inspiration that I later turn into blog posts, poems or works of fiction. 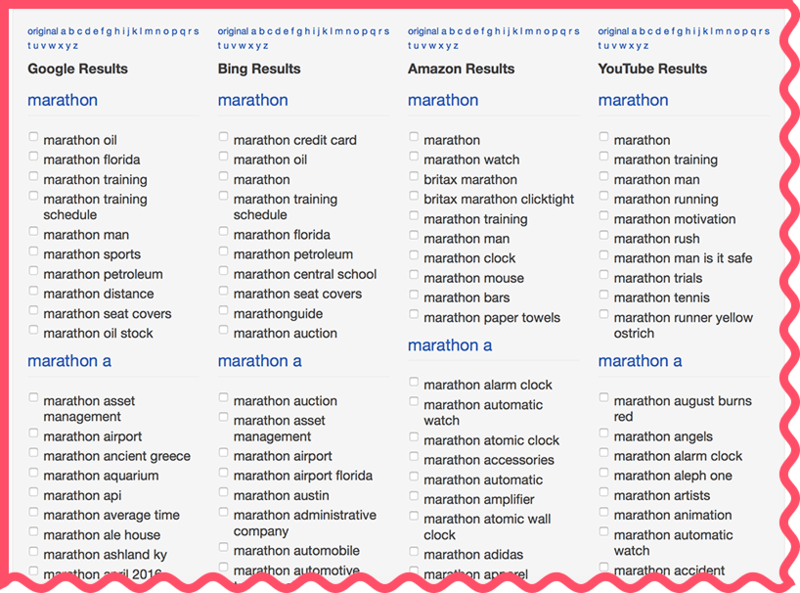 It has a great search function that helps with navigating across many entries and over many months. I have hundreds of ideas in this app, and I use them regularly. Building habits is an important part of writing. There are so many habit building apps out there (try Habitica is you want to play your goals like a game), but I am most fond of Way Of Life. It lets you set goals and quickly log them when complete. You track your progress over time, seeing your streaks and your failures with a simple red and green light bar. If it is a good habit you say it is good for you, if it is a bad one you say it is bad. This reinforces the behavior. Journaling is such a fantastic way to keep your words flowing, to get outside of your head, and to keep your writing skills in prime working condition. 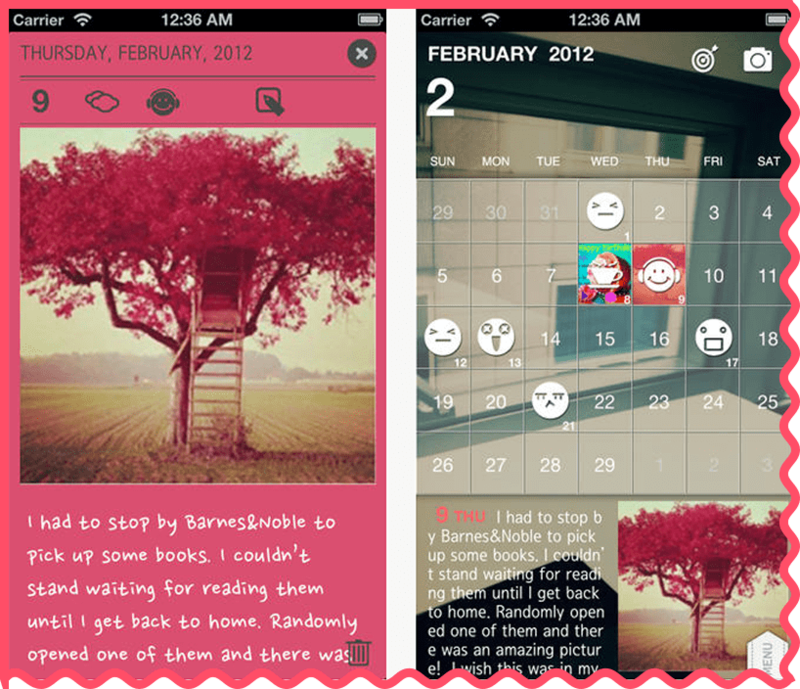 Diary is a great app for that! Not to mention a great way to deal with stress, depression, and other difficult emotions that can impact your writing. Even if you are just using a pen and paper, you should do it daily. Being stuck is an integral part of freelance writing. How do you keep coming up with unique angles and ideas on a weekly basis despite being overwhelmed. MyBlogU is a great solution here: Simply create an account and then start a new project giving your topic and asking strangers to send some unique ideas your way. You can even use those ideas as quotes in your copy: It’s a huge writing help! Search this community for any keyword to get some really great ideas and angles for your future articles. It’s a life saver! Research is probably the most tedious part of writing anything, whether it is a blog post or an essay. Streamlining it is always a good idea. 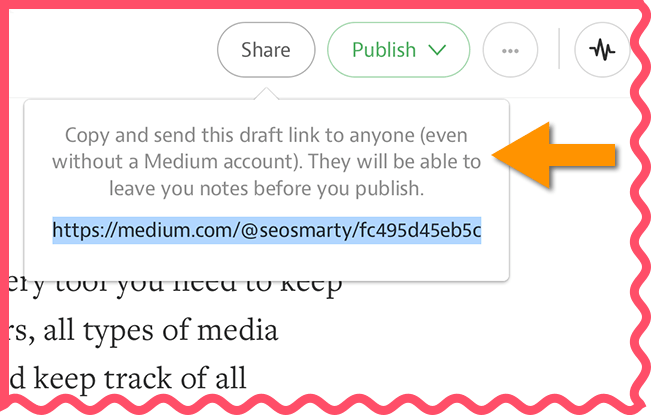 Medium is a great way to invite people you know to collaborate on your drafts! While it’s seldom marketed as a collaboration tool (It’s more about long-form social media posting), I have found the platform an invaluable collaboration tool. You connect, you ask, you discover. Experts in many fields are there, and others who just have opinions based on experience. This mix of professional and personal make it a valuable resource for anyone who wants to know anything. FirstSiteGuide provides a detailed review of Medium, how it works and what’s the best way to approach it. You can also add your to-do list or notes widget to draft ideas right while you are reviewing your dashboard. It’s a great way to enhance your productivity! If you don’t know about Evernote by now, you must be living in a cave somewhere, in which case how are you reading this? So it is easily accessible no matter where you are. There are other curation tools out there, but one have ever managed to really reach the range of productivity and efficiency that Evernote has. Plus it can be integrated with other tools, like Google Drive and Todoist. Keyword research is not just for SEO: Finding related keywords and phrases lets you expand your ideas, add subheadings and subpoints, find more areas to talk about. Plus, it does help your content rank! I love using Google Suggest for keyword research because it shows what exactly people are typing in a search box when they want to learn more about any topic. Bulk Suggest Tool is a master search engine that brings all of the different sources together into one. It searches Google, Bing, but Amazon and YouTube at a time. An interesting extension of this idea is the freemium tool called SERPstat: It can also search Google Suggest database but it has a cool algorithm filtering all the suggestions that might be questions: These are great talking points for your content! All of these elements ultimately impact your writing style. From functionality to concentration, from ideas to creative metaphors, it is all a part of the same complex puzzle. These tools will help you from every angle. Do you have a tool to put on the list? Let us know in the comments! Anna Fox is a blogger and writer helping fellow bloggers to get hired. She loves writing about personal branding, building your own business and productivity. What a great post of useful tools for writers. For me, I love Medium. 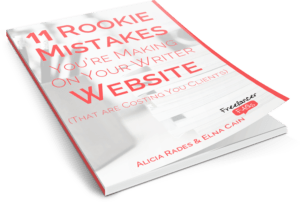 I tell all my course participants that are new to freelance writing that if you don’t have samples yet, just create them! I tell them to write a post on Medium or the LinkedIn Pulse! Thanks for publishing, Elna! I am so happy and honored you liked it! I hope to contribute again soon! Thanks so much for mentioning MyBlogU!!! We are very honored! LOVE the place and the community! Thanks for such a great platform! 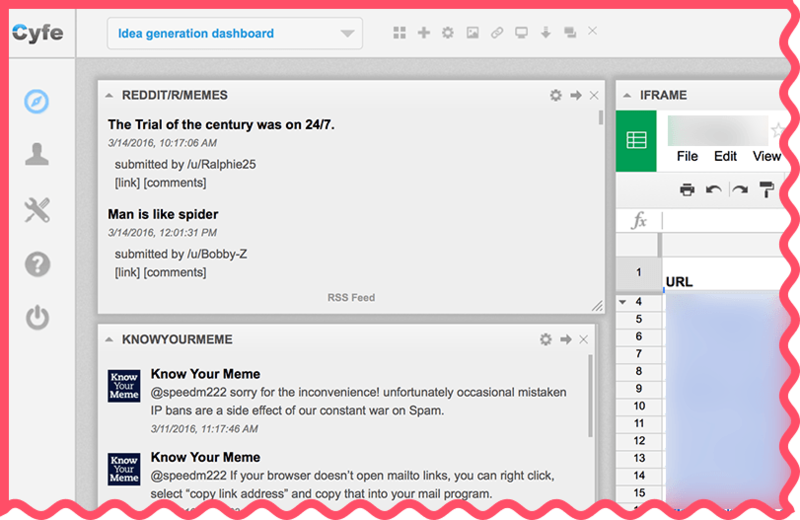 These are some excellent tools for brainstorming content ideas. One more tool that your readers might enjoy is QuestionSpy. It specifically finds all the questions that people are typing (or asking via Siri) in Google and then brings back all the unique terms. It works for any topic too, and every minute, thousands of new questions are being asked at Google.com.